The Georgia FinTech Academy—a collaboration between Georgia’s fintech industry and the 26 public institutions of the University System of Georgia— is a talent development initiative that will power the future of the global economy. 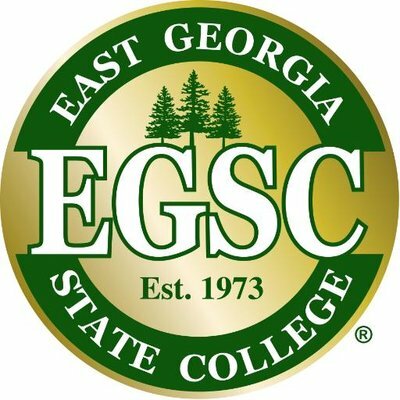 It is an online talent development platform that allows learners to access the specialized educational experiences necessary to enter the fintech sector regardless of where they live in the state or the college in which they enroll, with a physical hub at Georgia State University’s Robinson College of Business. Georgia is home to more than 100 fintech companies, with the top 50 posting combined revenues of more than $72 billion. The Georgia FinTech Academy is uniquely positioned to build the workforce that not only supports those companies now, but will spark new inventions that bring the industry into the future. Located in a global center for FinTech, with virtual access across the entire state. The Georgia FinTech Academy brings the fintech industry together with 26 USG institutions, offering education and training in a wide range of fintech topics and career pathways. The Georgia FinTech Academy helps advance fintech expertise and opportunities in four key ways. Through the formal educational curriculum of our partner institutions, the Georgia FinTech Academy helps students gain course credits and certifications. The Georgia FinTech Academy also works to develop and pilot new forms of credentials that employers find attractive in candidates. LearningCloud, for example, is a virtual environment for project-based learning and simulated-development environments. Experiential learning is highly valued by employers and provides immense benefit to students. The Georgia FinTech Academy pulls on resources from the University System of Georgia to match fintech company opportunities for internships, apprenticeships, and summer work with the expressed interests of students. This creates new pathways to success from freshman year onward through graduation, and into first job placement. It's never too late for a change, or to learn new skills. The Georgia FinTech Academy is here to support both professionals wishing to make a career switch to fintech and those seeking to sharpen their knowledge through executive and continuing education programs. The Georgia FinTech Academy Boot Camp is one such program devoted to imparting relevant and topical fintech skills in a short amount of time. The Georgia FinTech Academy isn't just advancing curriculum that relies on the latest research—it conducts the research itself. The Academy will play a pivotal role in growing fintech product and technical innovation capability and output by producing a continuous stream of recognizable, valued, and commercially viable innovations. The GFA's 26 partner institutions offer classes and events covering a comprehensive range of fintech topics. Check back here for updates and new announcements. 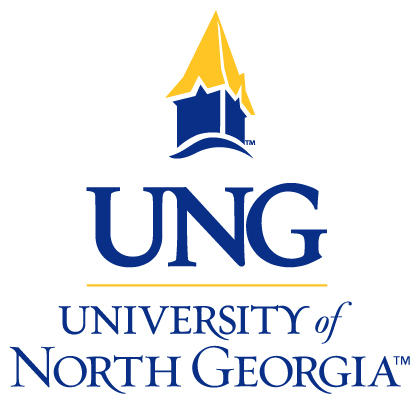 Join a panel of industry experts to learn about Atlanta’s role in the fintech industry, resources available to Georgia State students, and how innovators and entrepreneurs can pursue opportunities in this exciting field! The Georgia FinTech Academy looks forward to helping you grow as a student and a professional in this exciting field. Please use this form to reach out to us with any questions about our programs, partner institutions, or curriculum, and someone will be in contact with you shortly.